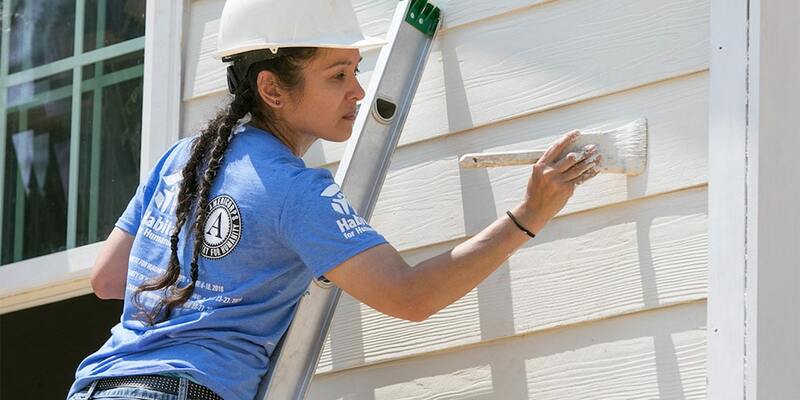 AmeriCorps engages more than 75,000 men and women in intensive service each year at more than 15,000 locations including non-profits, schools, public agencies, and community and faith-based groups across the country. 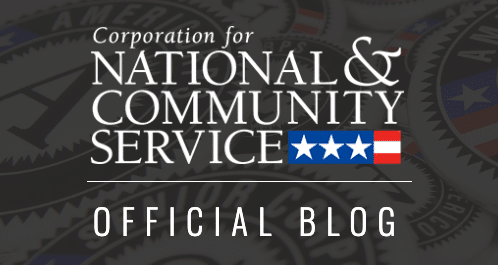 AmeriCorps members are given a living allowance, health care, childcare (if applicable), and become eligible for the Segal AmeriCorps Education Award upon successful completion of the program. Additionally, ARCH offers many on and off-site training opportunities for its members; and members are encouraged to take advantage of the experience, support and resources of the ARCH staff and nonprofit community. The Appalachian Regional Coalition on Homelessness (ARCH) is a nonprofit organization located in downtown Johnson City. Our main office is on West Walnut Street, several blocks from the main ETSU campus (East Tennessee State University). We have numerous volunteer and service opportunities, including participation in local AmeriCorps programs. We also offer other volunteer and internship opportunities for students and/or members of the local community in the Tri-Cities. Contact us to learn more! 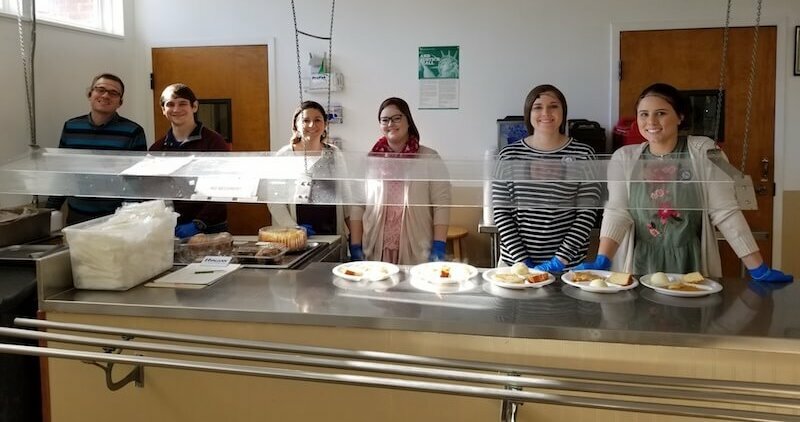 ARCH AmeriCorps members served lunch to the homeless at Salvation Army of Johnson City. The Appalachian Regional Coalition on Homelessness (ARCH) continued working with the Substance Abuse and Mental Health Services Administration (SAMHSA) to plan a coordinated entry system – a streamlined platform for housing the most vulnerable homeless people first. Through the system, AmeriCorps members provide services to homeless and economically disadvantaged populations in Northeast Tennessee. That planning was made possible thanks to the CNCS grant, and ARCH has since connected with the United Way to proceed with implementation. Toward the end of the planning grant, ARCH focused on seeking a new grant opportunity to get its program off the ground for fiscal year 2018-2019. The planning grant enabled ARCH to connect with all of the service providers, eventually leading them to the United Way organizations, where the team was able to educate them about the Housing First program model and how AmeriCorps members can be involved. With five members ready to begin the program back in August, ARCH was working through some back-end challenges with the AmeriCorps portal. An employee departure at the time left the ARCH team to navigate the portal themselves until its new AmeriCorps Development Coordinator was hired, so it was a slower process to onboard the AmeriCorps members. Still, ARCH was pleased with what the CNCS grant allowed them to accomplish. It provided an opportunity to incorporate AmeriCorps members into the Department of Housing and Urban Development-mandated Housing First model while giving them time to learn as much as possible about the planned program. ARCH recommends that all grantees explore the CNCS website and attend all training sessions, as they provide invaluable information. Most recently, Volunteer Tennessee, which began its program on Sept. 15, funded ARCH for FY18-19. Interested in AmeriCorps? Please fill out the form below to learn more.